An extraordinary day in Barnsley village that was first introduced by Rosemary Verey herself. 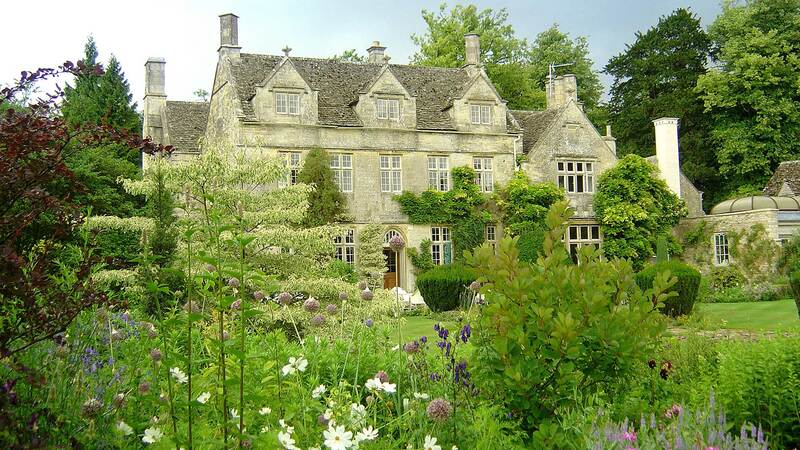 Gardens including those at Barnsley House, as well as Barnsley Arboretum and Barnsley Park, amongst others are open to the public for one day only on Saturday 18th May. And, in addition to the open gardens there is a barbecue, licensed bar, stalls showcasing local produce (including vegetables from the hotel kitchen garden), a jazz band and lots to keep the children entertained too – it really is a great family day out and one not to be missed.